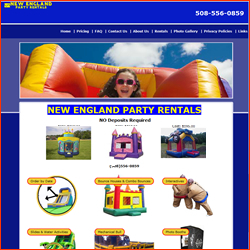 We are a provider of clean inflatables all made in the U.S.A. We have been servicing the Connecticut area for over 12 years. Our customer service is A++++ . 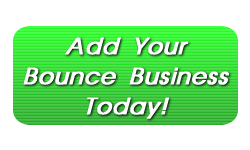 Our trained staff is here to help you make the right decision. 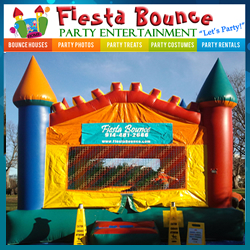 Please call us and well make your experience a great one. 860-343-7754. Thanks Rick www.atotaljump.com. 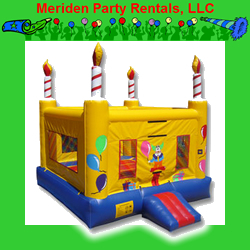 Serving areas: Hartford, East Hartford, West Hartford, Manchester, New Britain, Rocky Hill, Wethersfield, Newington Connecticut and many more!! 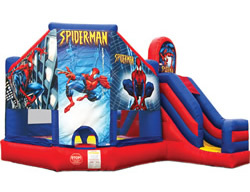 Turn your party or get together into a Connecticut Bounce House party blast with our huge 15×15 king’s Castle, Princess Castle, Spider-Man Bouncer, Batman Bounce House, or our Monster Truck bouncer. When you need that perfect Tropical Theme look, We have the perfect units. 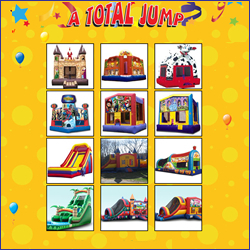 We have the Tropical Bounce House, Tropical Combos, Wet & Dry Slides and even the famous Slip N Slide that’s awesome for those hot sticky days.